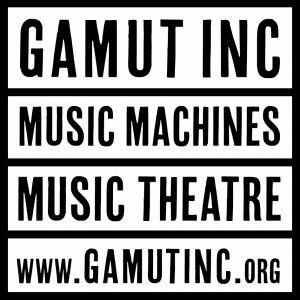 Copyright © 2018 gamut inc /// Music copyright © 2018 satelita Musikverlag. Despite careful screening of the content, we assume no responsbility for the content of external links. Only the operators of the linked homepages are responsible for their content. No violations were evident to us at the time of linking. Should any legal infringement become known to us, we will remove the respective link immediately.